Hi, I am writing in regards to the property at *** Mckinley St, Torrington, CT 06790. Please send me more information or contact me about this listing. This Fannie Mae home is a charming 2 bedroom Cape with detached garage, and a large front to back family room with oak flooring. In a great location & close to shopping. 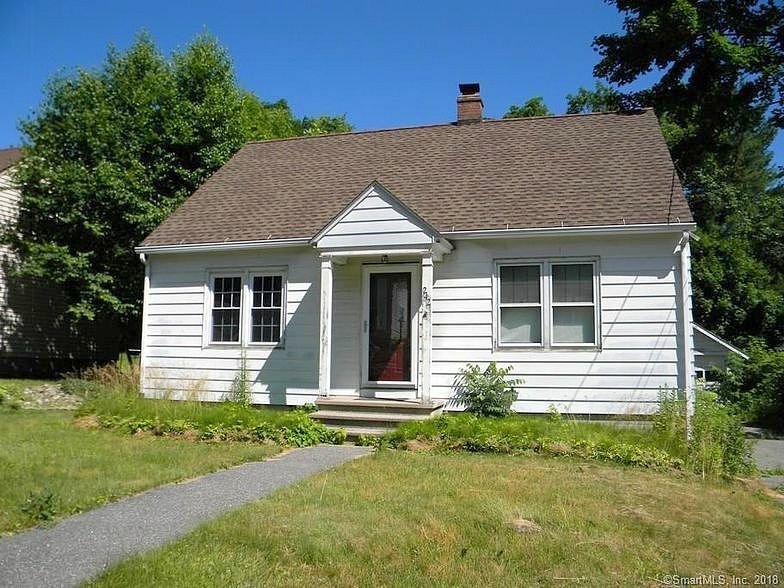 With some updates this will be a great home for this price and location.This HUD home is a single family home located in Torrington. It offers 0.19 acres in size, 2 beds and 1 baths. Review its detailed information and determine if this Torrington HUD has the qualities you are looking for.